Main ingredients are magnesium, zinc, tourmaline, far infrared powder and silica, which are heated to temperatures over 800 degrees for 10 hours. Rich in silver ions which kill bacteria and deter bacterial growth by breaking down organic compounds that comprise bacteria, such as bacterial cell membrane. Testing shows that the inhibition rate achieves to 96% for Escherichia coli and Staphylococcus aureus. Split water clusters and excite the water molecules turning tap water into activated water. Generate negative ions range from 1500 to 2000p/s.cm3, and increase the emission rate of far infrared more than 90%. Release over 20 kinds of necessary trace elements for human body. Far infrared emission rate increases by more than 90% into the water to achieve molecules resonance. This resonance split water clusters and excite the water molecules turning tap water into activated water. Generation of negative ions range from 1500 to 2000p/s.cm3. Releases over 20 kinds of necessary trace elements for human bodies. Water becomes magnetized with its H2O molecules arranged in hexagons. These hexagonally arranged water molecules have relatively weak hydrogen bond that they form smaller clusters than other ordinary water and increase dissolved oxygen content. Magnetism created kill bacteria and other pathogens in water. 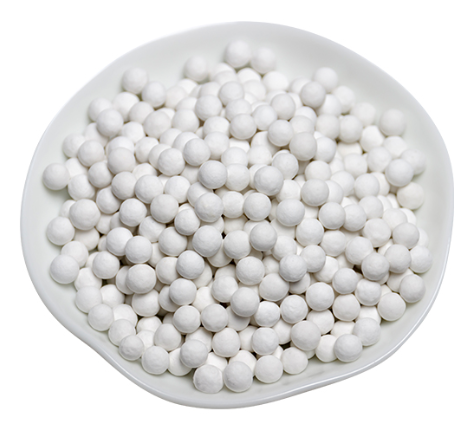 Dechlorination Balls are formulated using calcium sulfite and magnesium oxide. The balls have excellent capability to remove residual chlorine in the water in the same time prevent bacterias creation. 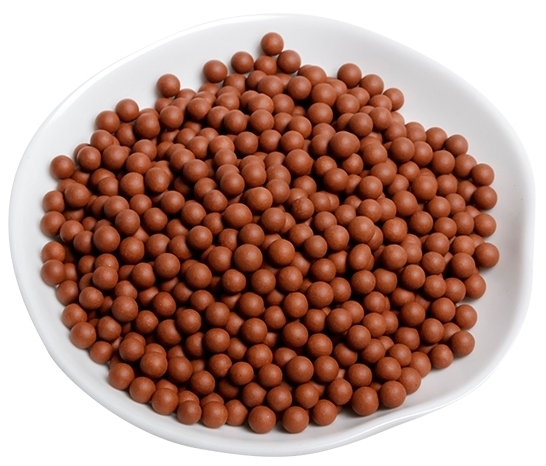 Bio Ceramic Ball are formulated with zeolite minerals, kaolinl and multi-functional ceramic materials. 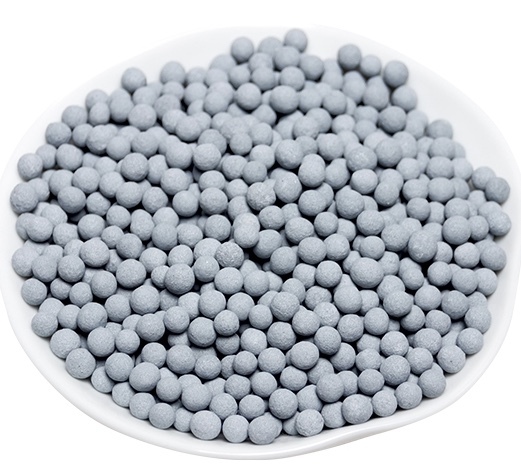 The balls have excellent adsorption, purification and catalyst properties. Adsorbs and absorbs pathogen, fluoride, heavy metals using ion exchange to release beneficial elements to the water.